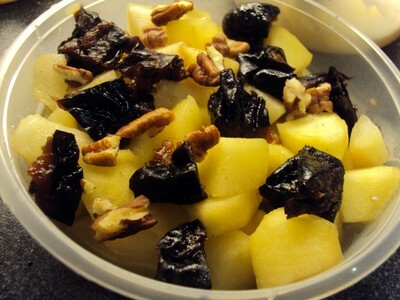 I am definitely a sweet tooth, I like to bake cakes… but I also like healthy version dessert with steamed fruits. I already published one with mixed parcel fruits. 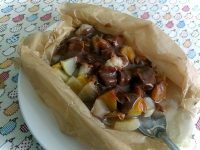 But this week, as I received some tiny pears in my veggies box, I decided to copy the recipe of Poire Belle Héléne but in simplifying the whole process. I only steamed the pears rather than cooked them in juice, the chocolate sauce was quickly done in the microwave. I kept the extra miles by adding some roasted almond flake. 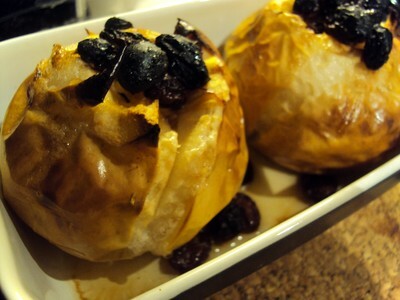 The recipe is really easy to make, the dessert was delicious and not heavy to digest. 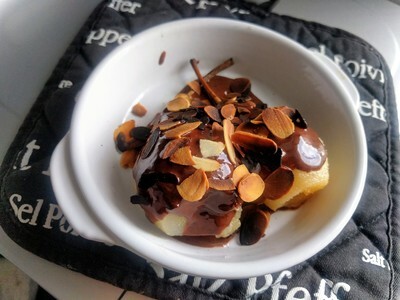 How to make steamed pears served with chocolate sauce and roasted almond flakes?